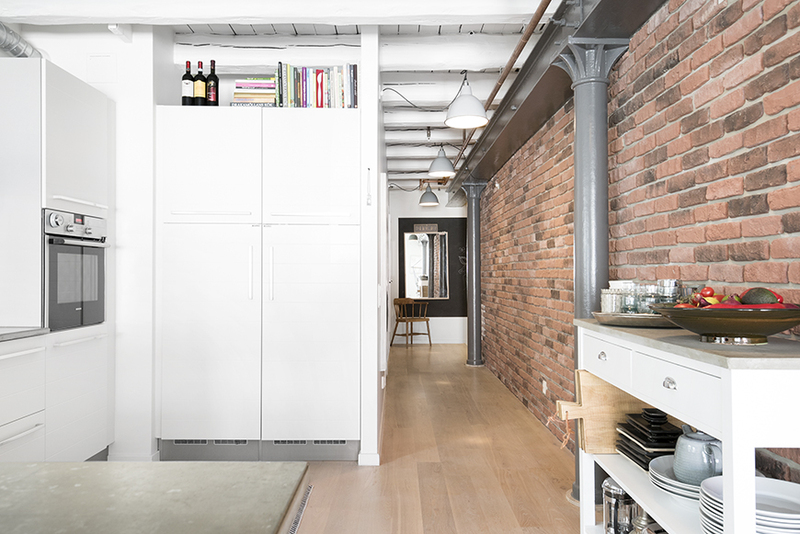 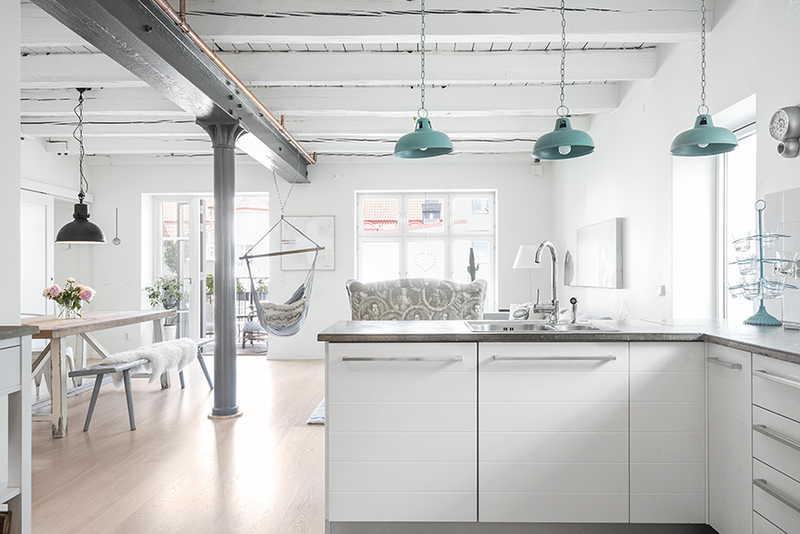 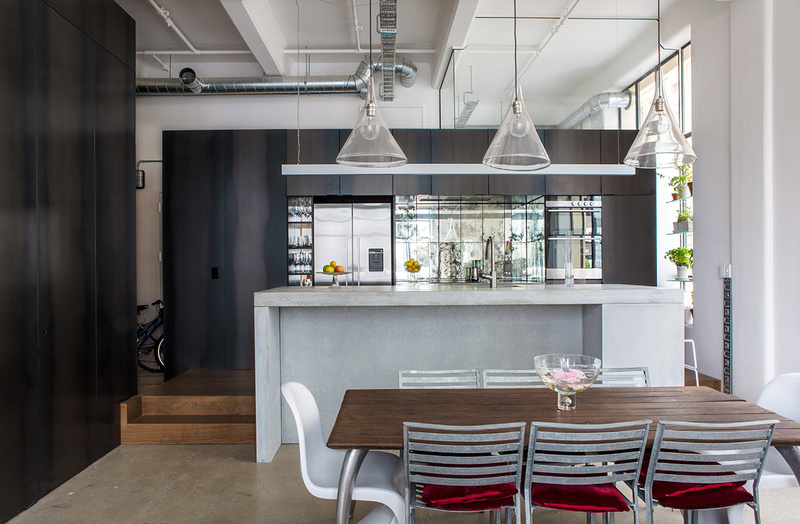 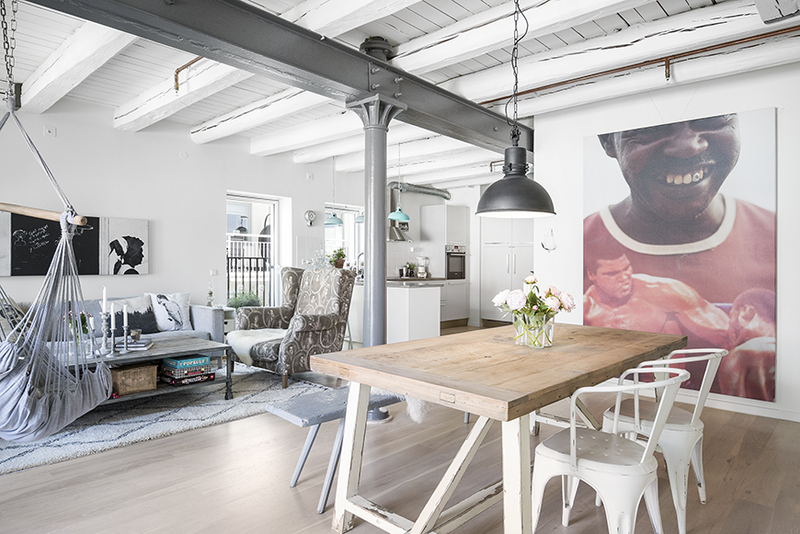 Another stylish loft situated inside of an old factory. 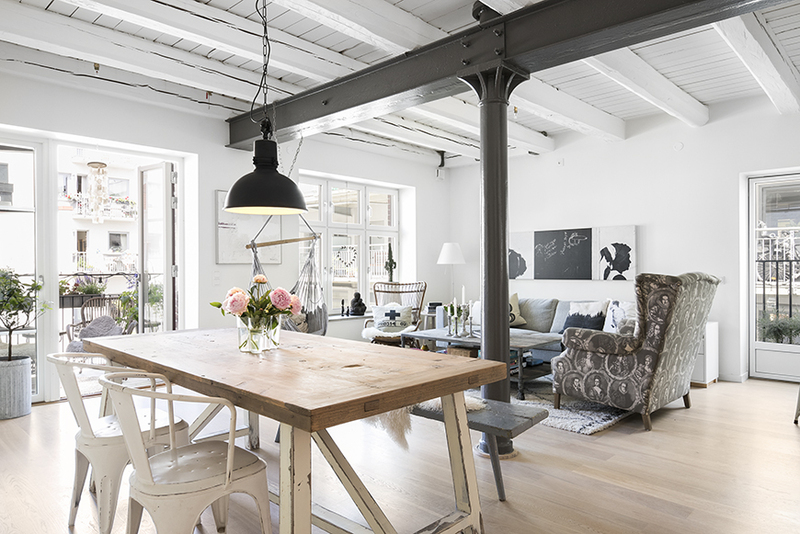 It has a lovely scandinavian vibe which suits the place very well and complements the industrial elements that can be found here, like the old metal columns and naked bricks. 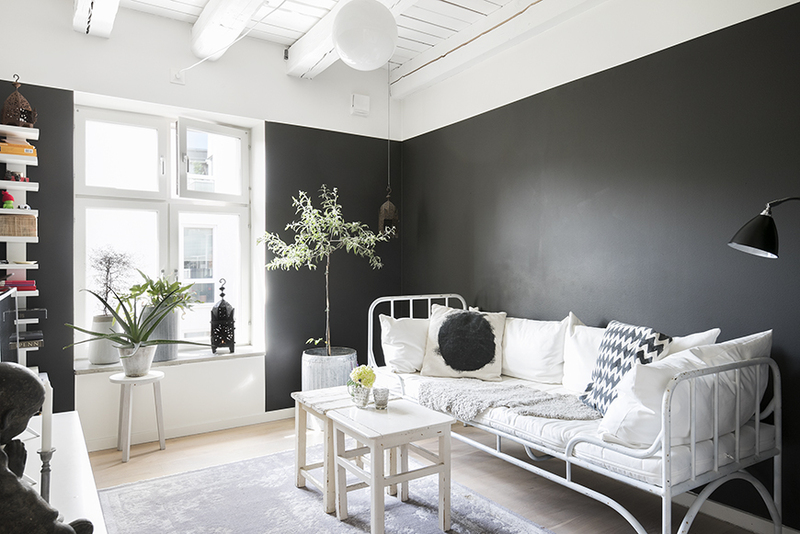 White painted wooden beams combined with the large windows provide lot of light so the owners even painted some walls in black with a great result. 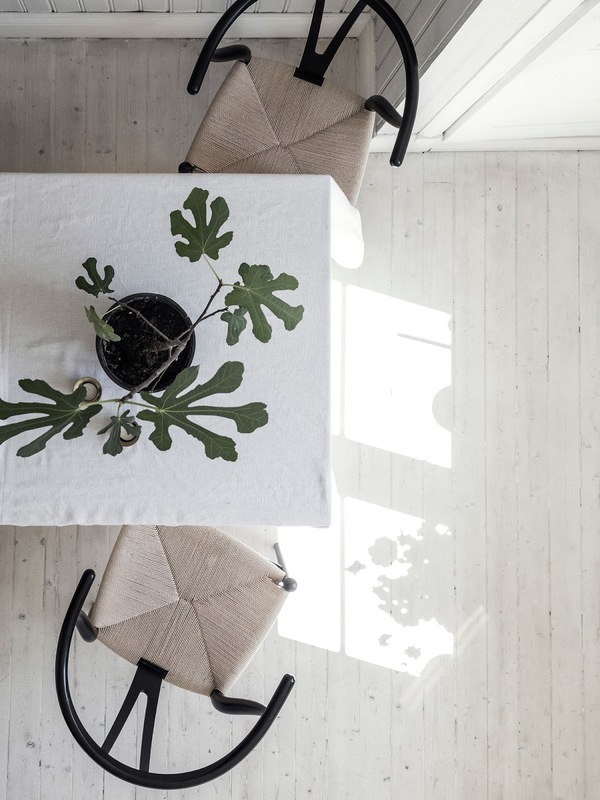 Simplicity, calm atmosphere and natural tones. 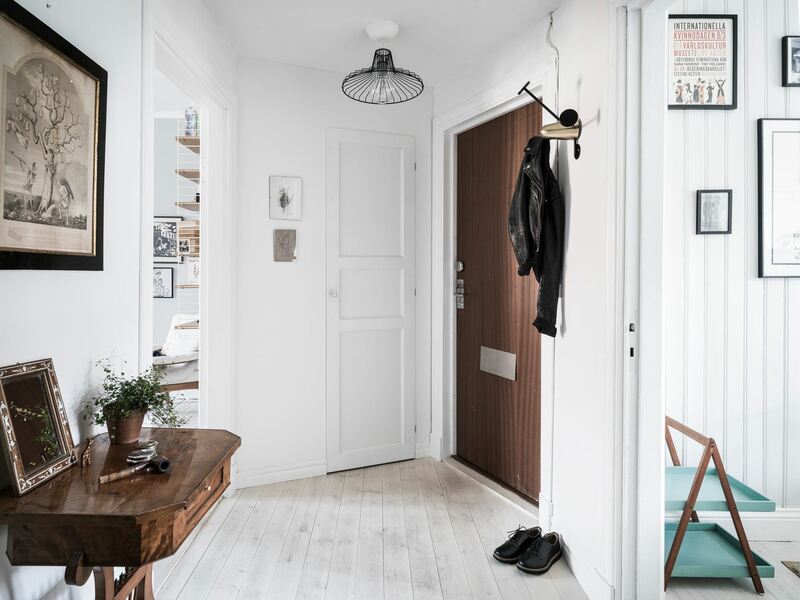 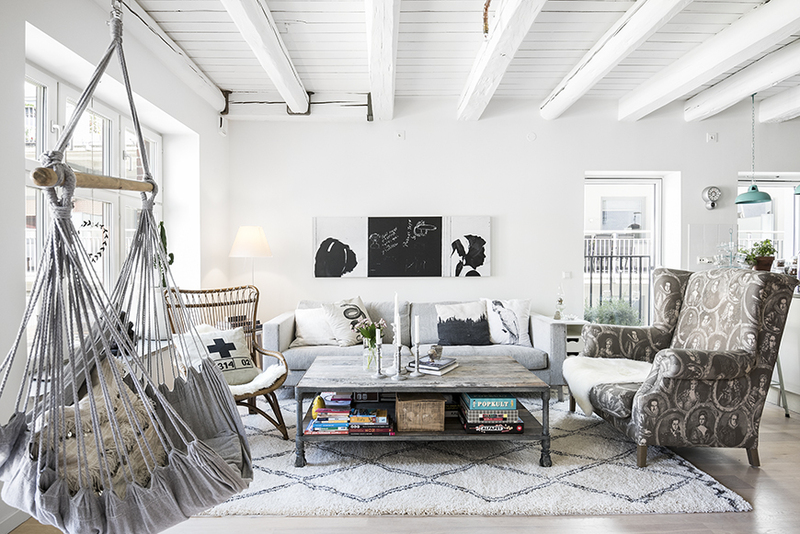 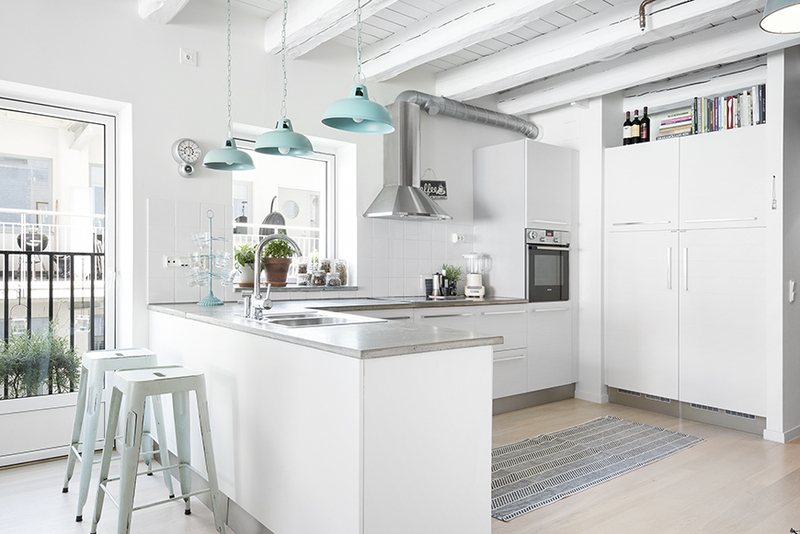 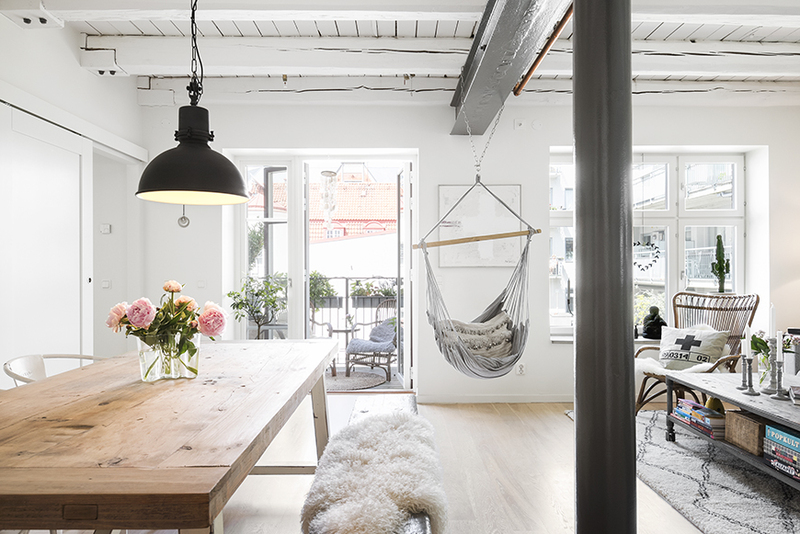 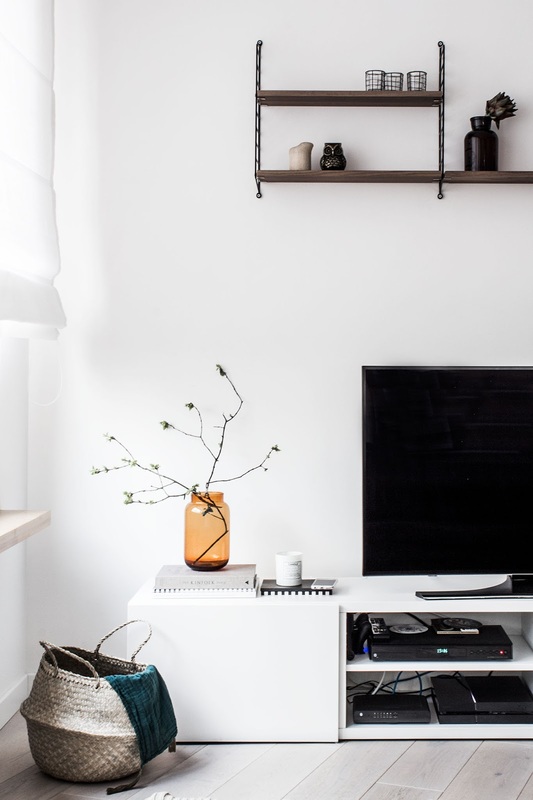 This can describe this lovely Scandinavian apartment but there is a bonus. 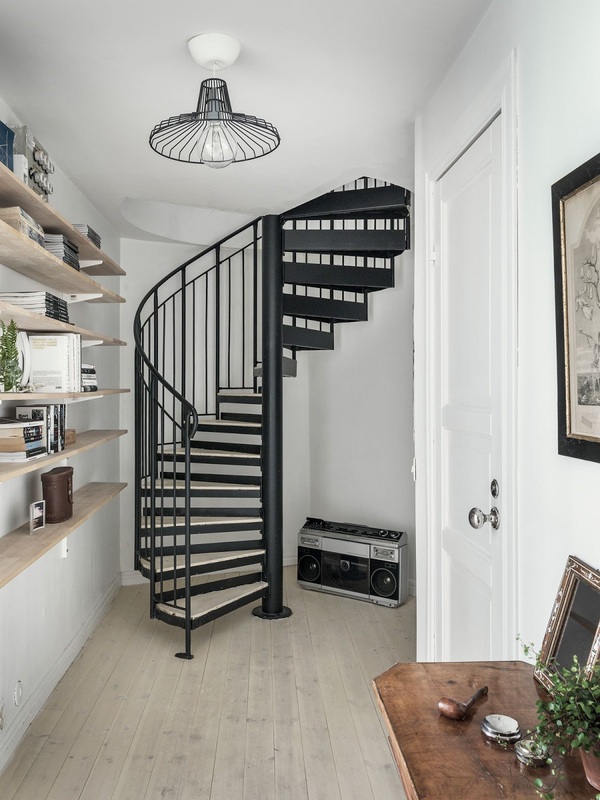 It is a duplex and it has a cool black metal spiral staircase! 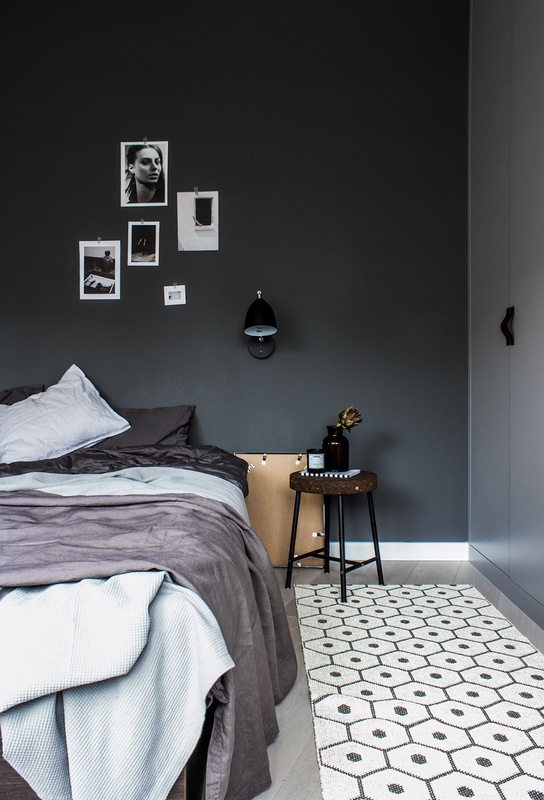 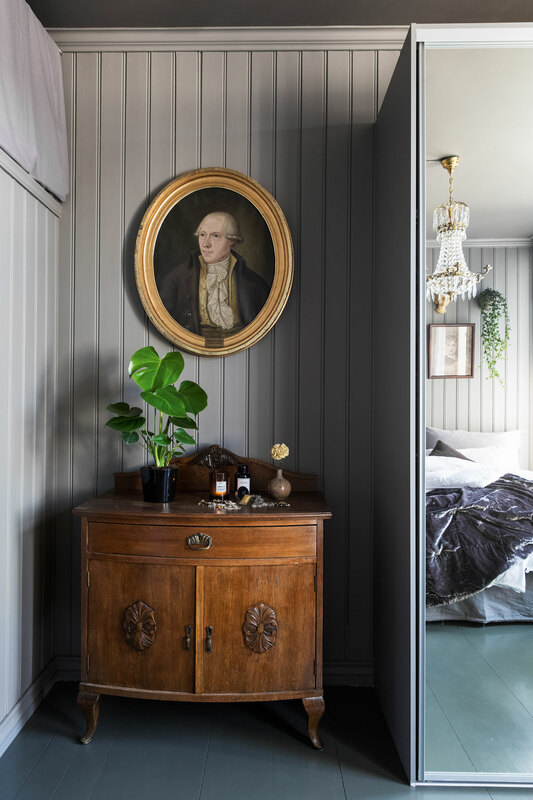 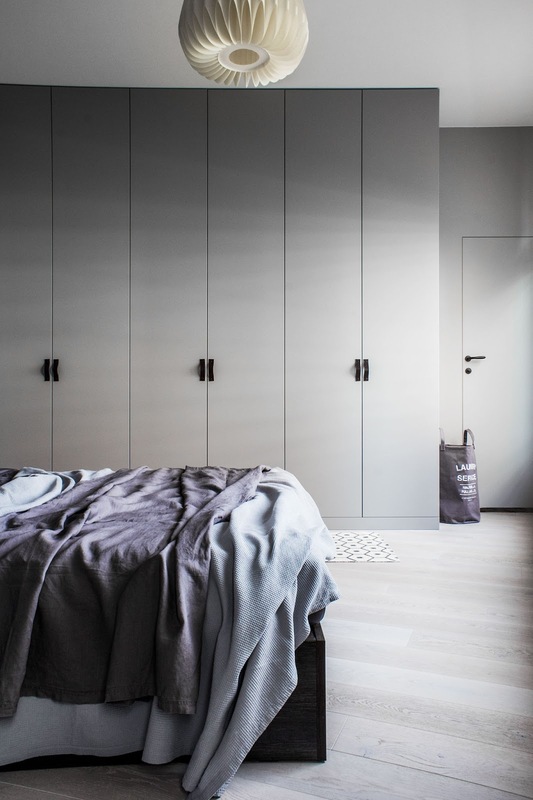 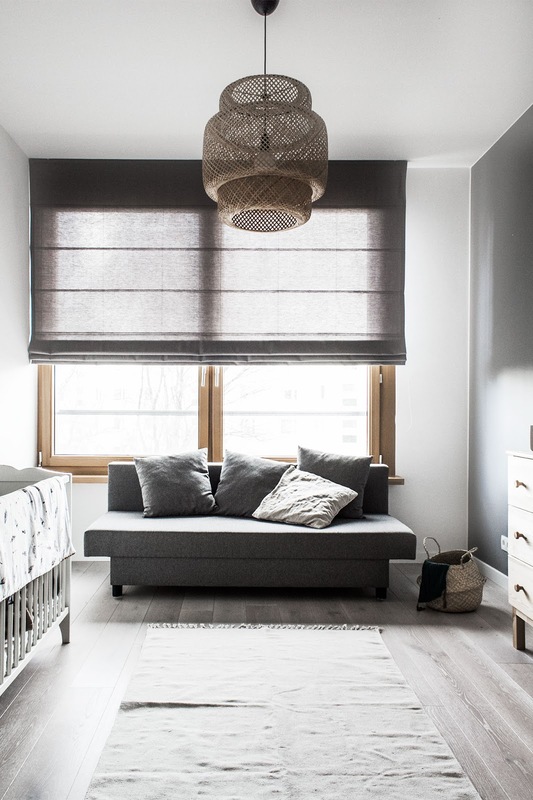 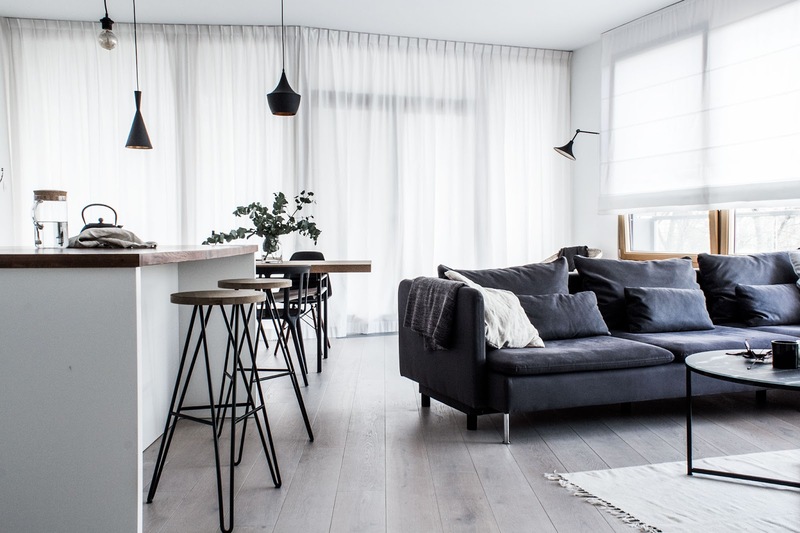 I really like the relaxed mood of this home, bright wood with black and dark gray furniture is paired with beige textiles, together forming a nice looking mix. 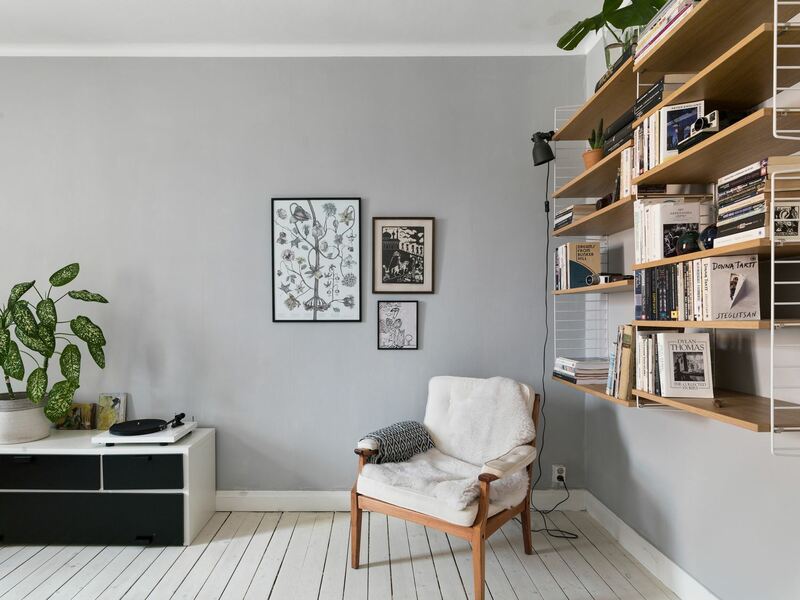 You can also find a String shelves here and some vintage furniture adding excitement to the overall look. 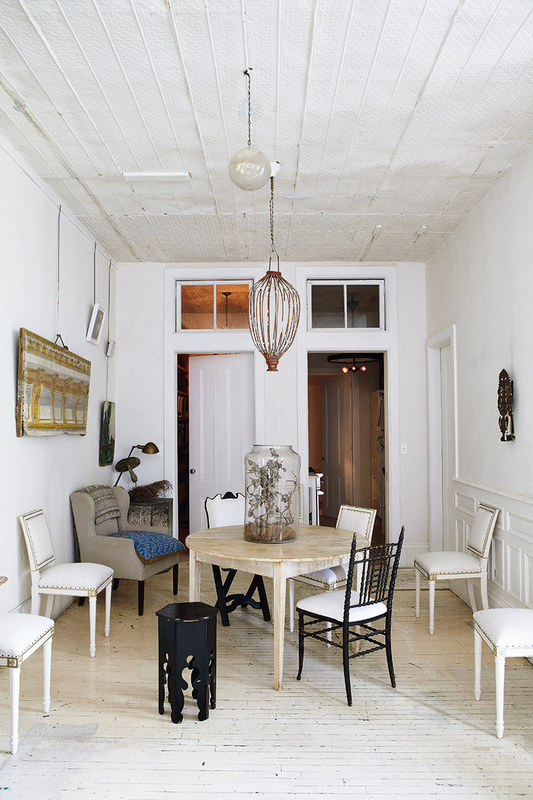 The home of fashion designer John Derian located on a New Yorks East Village has an amazing atmosphere and 19th century charm. 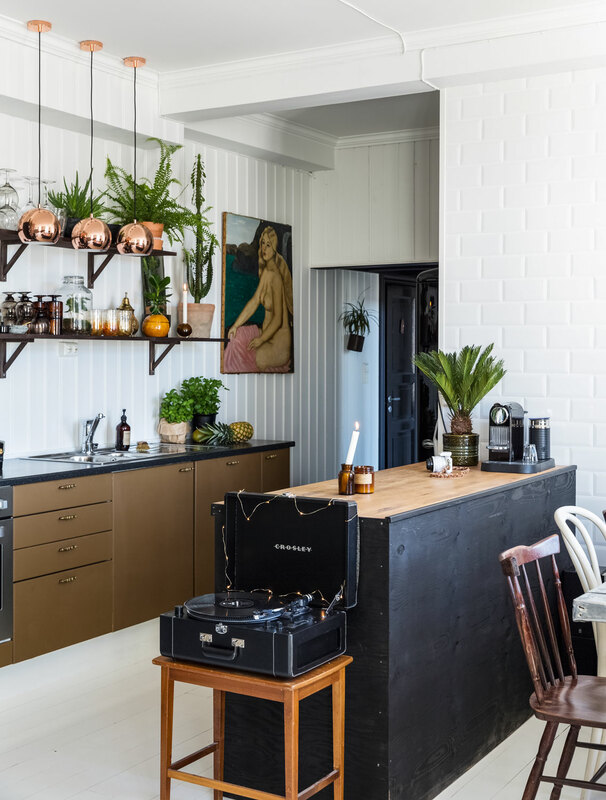 His approach to decorating his apartment was to leave as many original elements as possible which resulted into a splendid mix of rustic style merged with contemporary design. 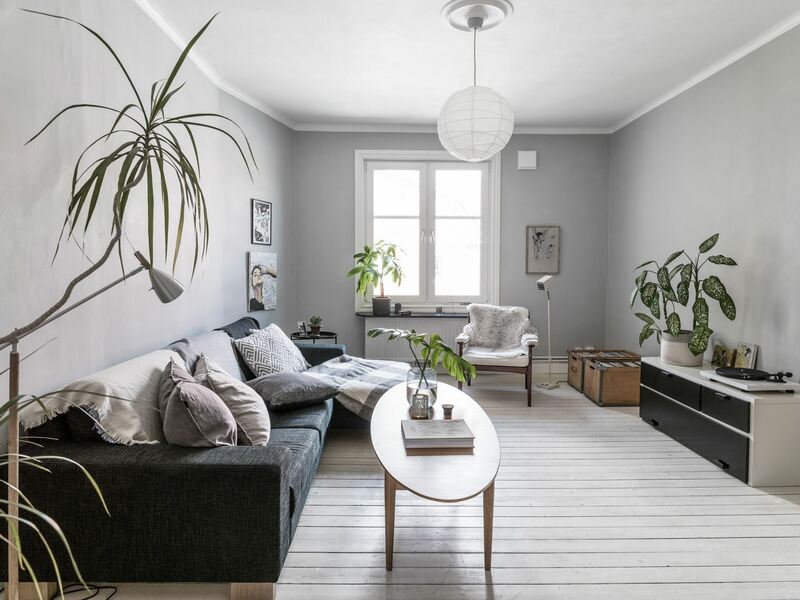 I really like the look he achieved as it has a strong personality and some corners, like for example the photo with the fireplace, looks really magical. 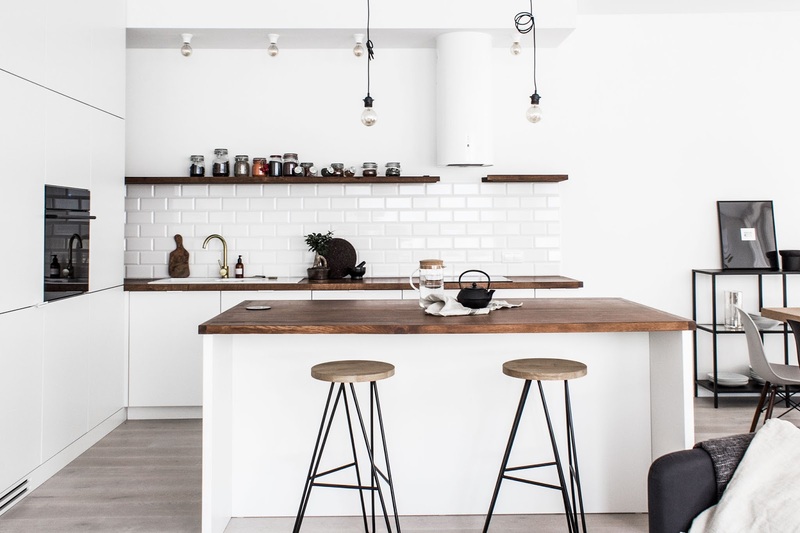 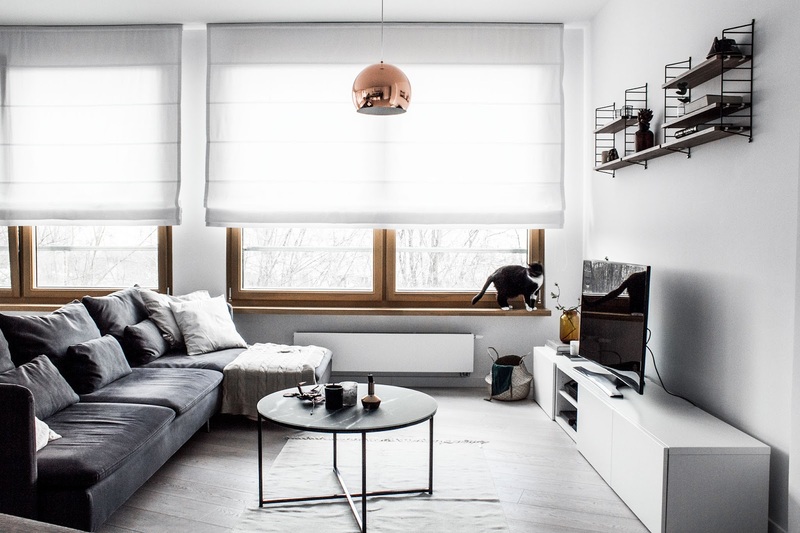 Yes, it is not a mistake, this beautiful nordic looking apartment is located in Poland. 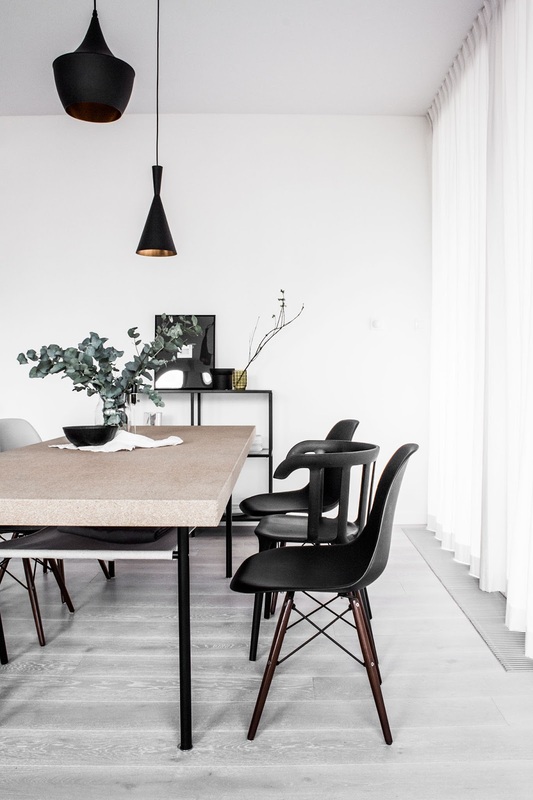 Monika and Bartek asked studio Odwzorowanie for help with designing of their home and the result is truly amazing. 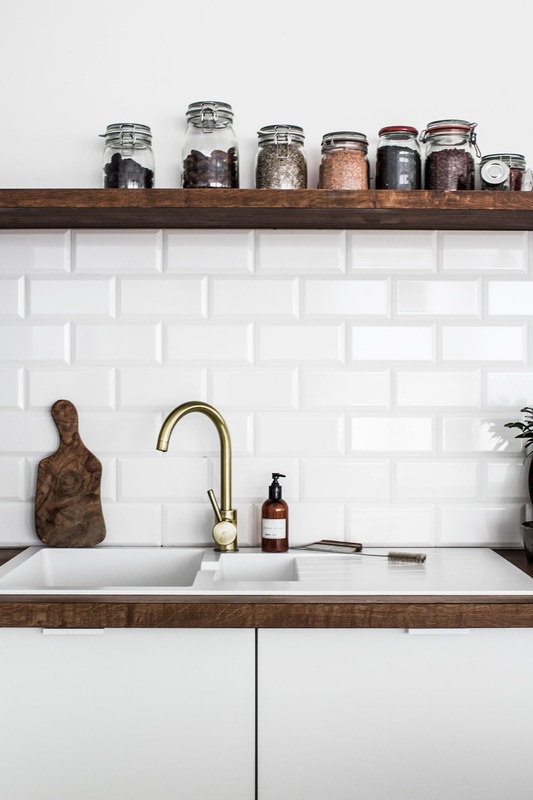 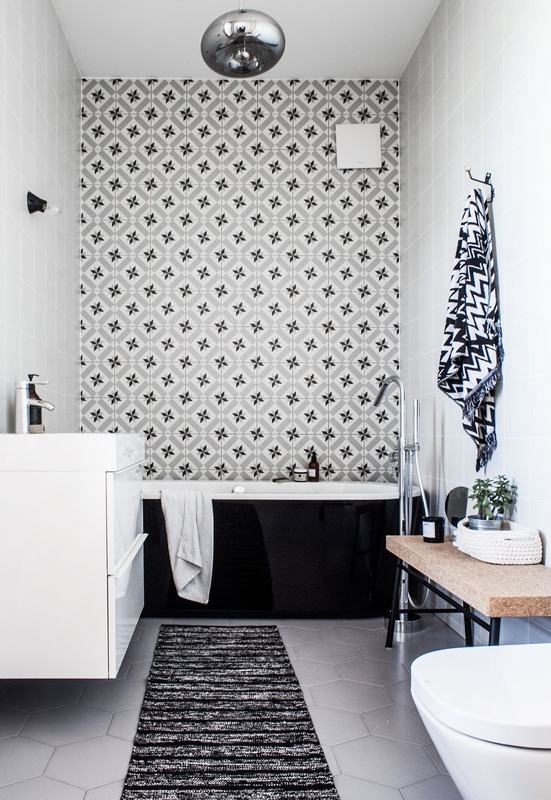 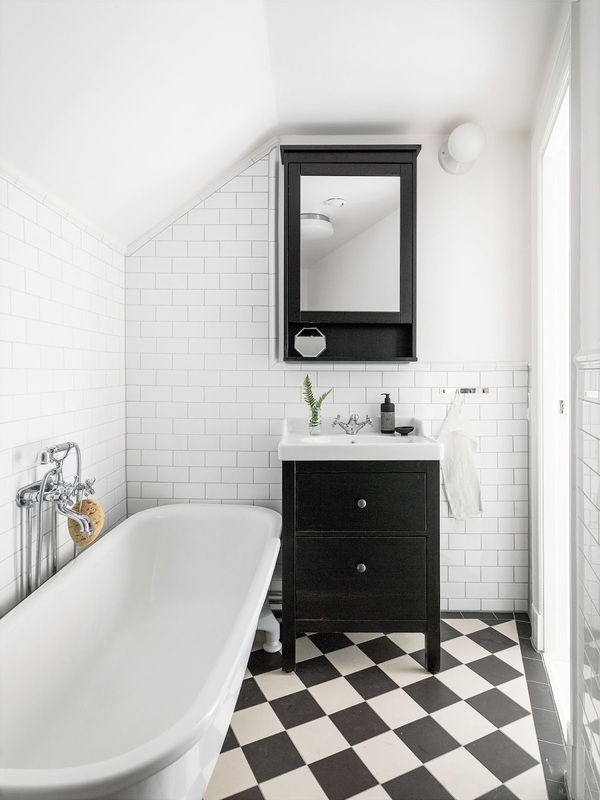 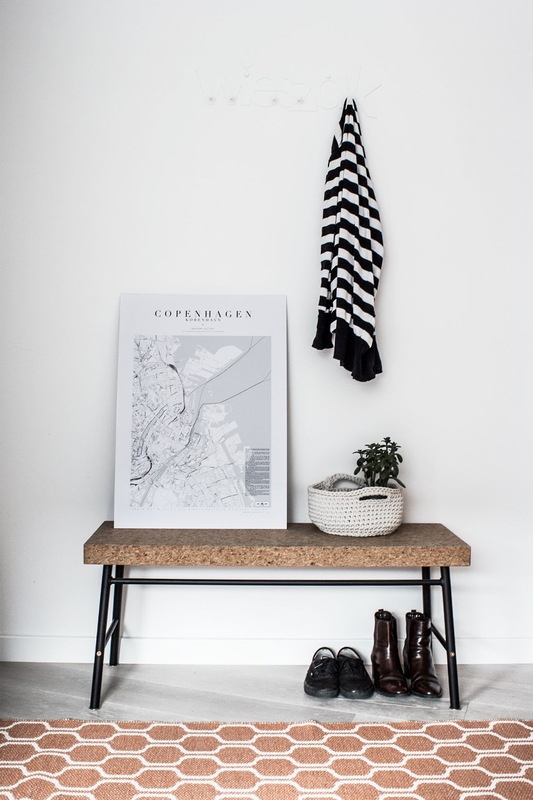 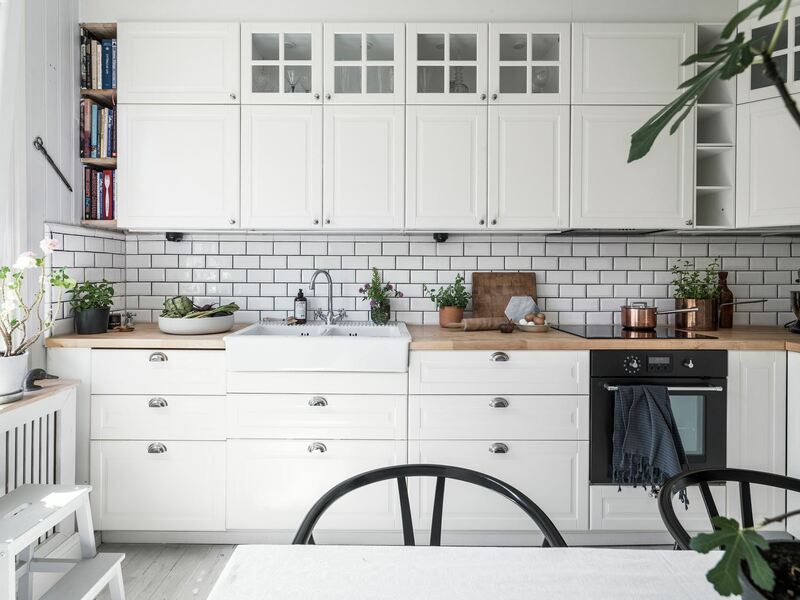 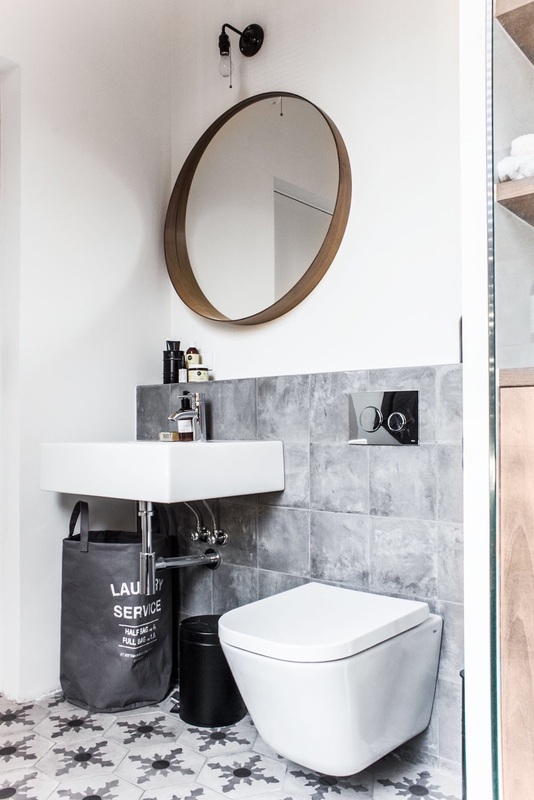 It has all the important elements of the Scandinavian interior styling, black and white basic color scheme, a mix of contemporary and mid retro design and overall minimalist look. 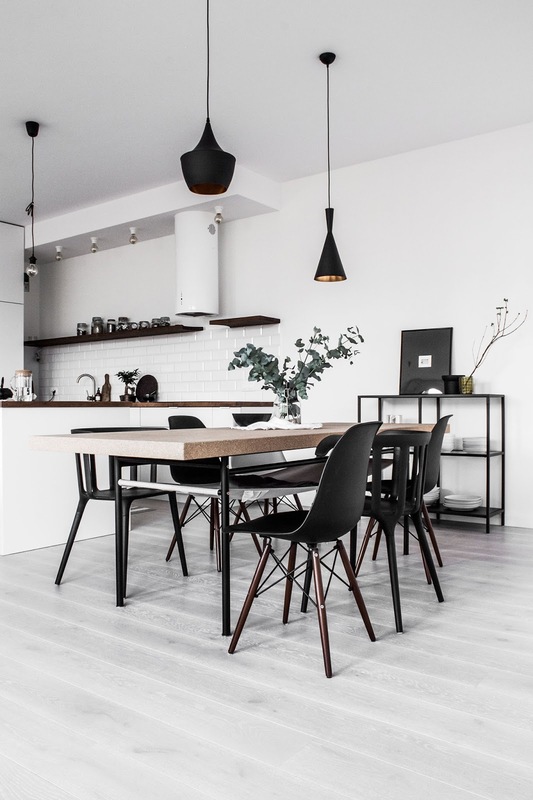 I really like the kitchen with the white tiles combined with pretty wooden table top and black Tom Dixon lamps paired with black Eames chairs . 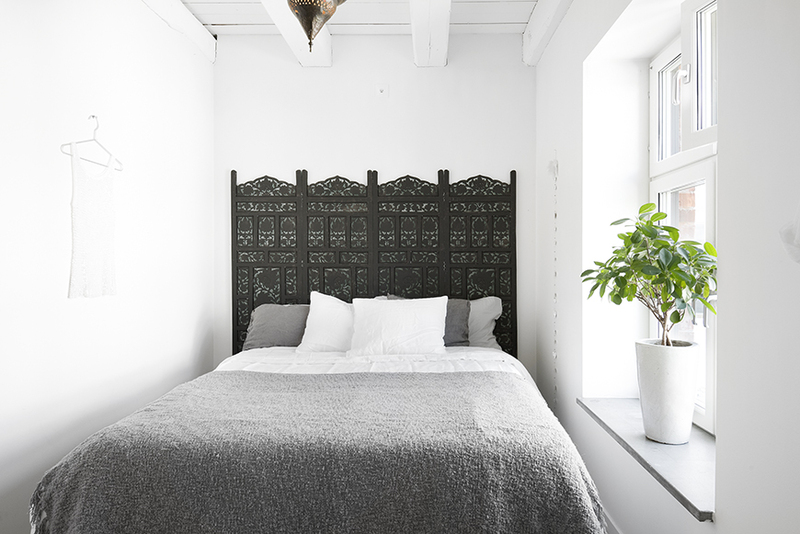 Also, the bedroom decor is quite interesting, utilizing black painted walls it has a very atmospheric, dark look. 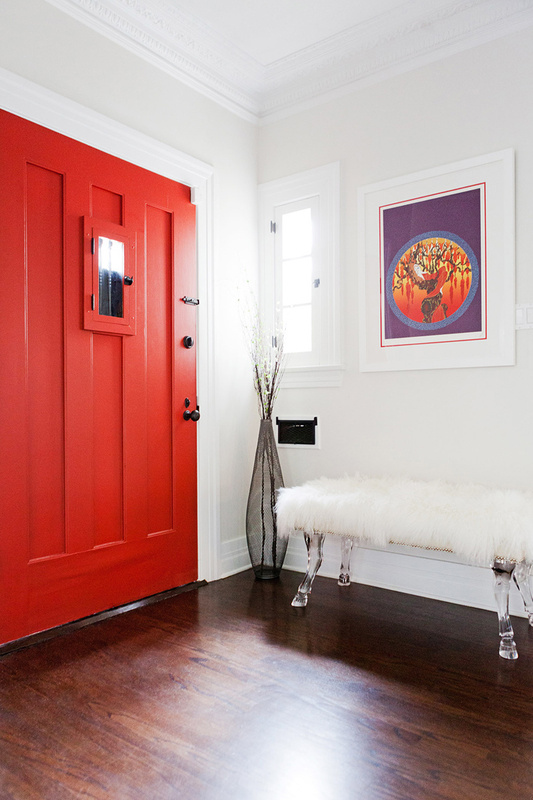 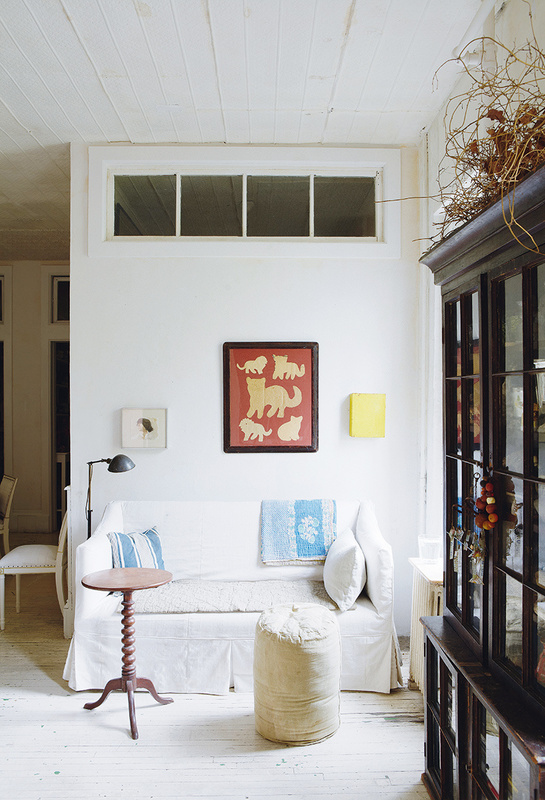 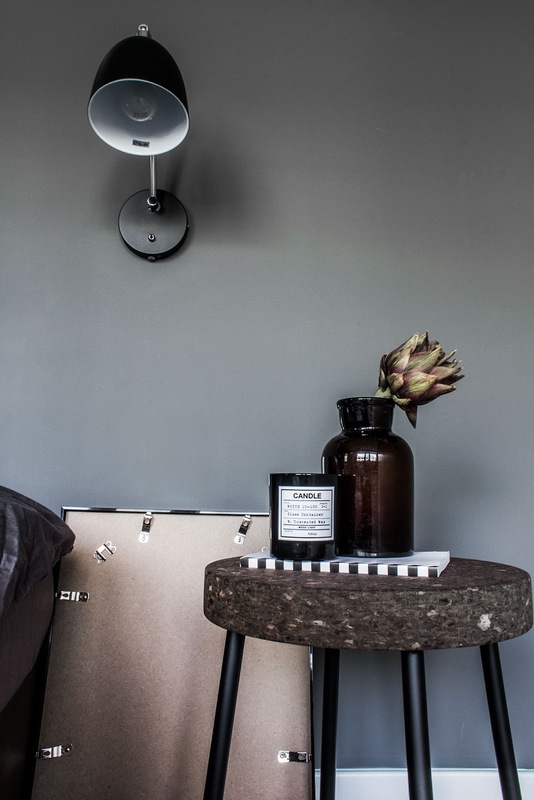 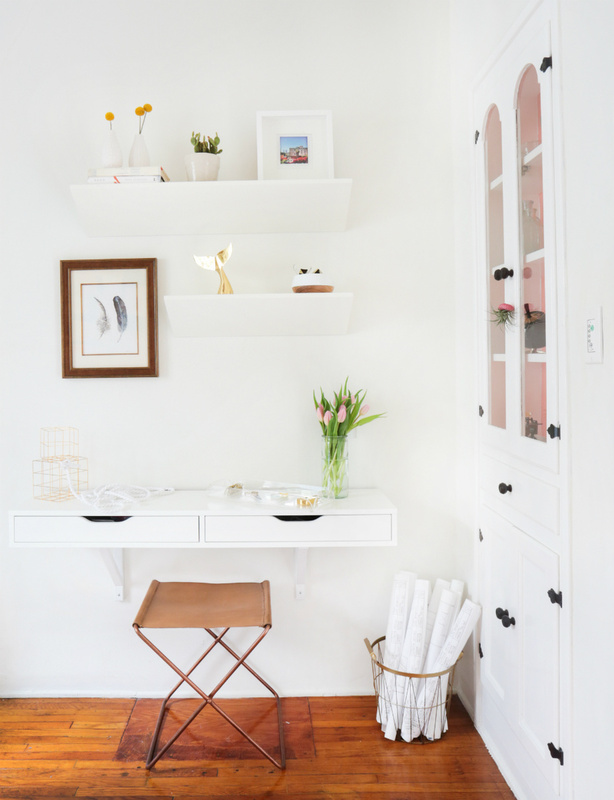 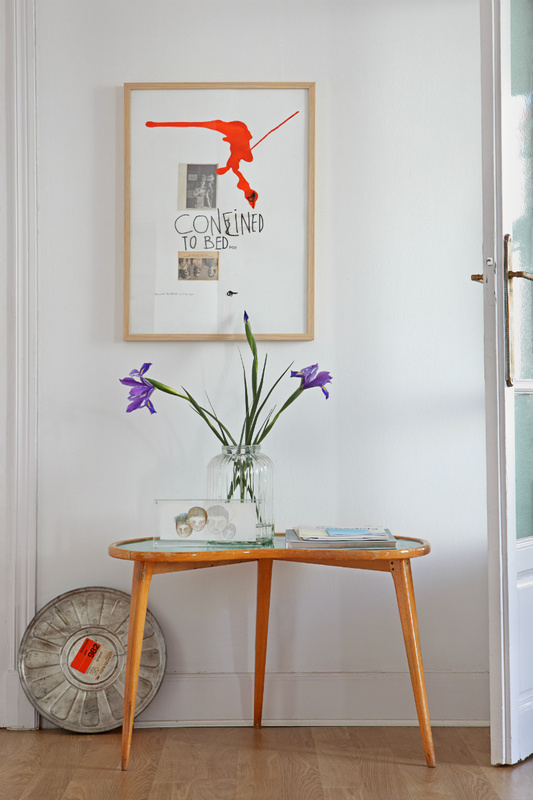 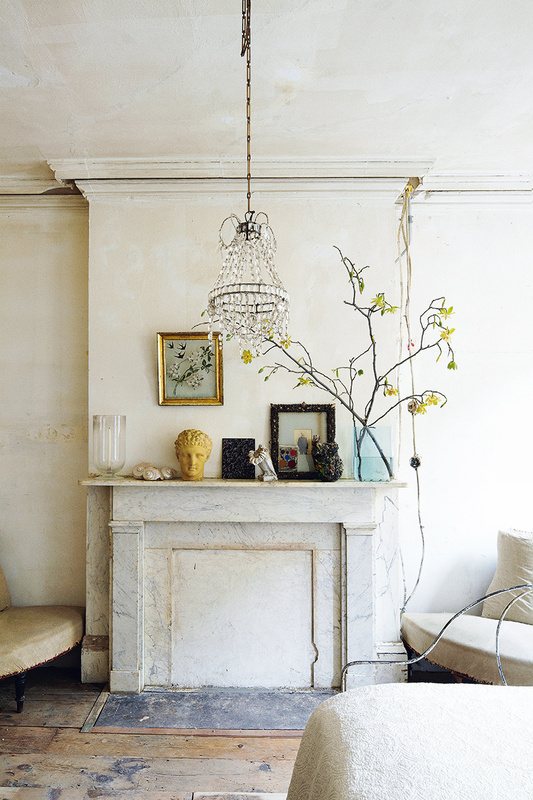 Home of Lone Mariel has a stylish personality, uncommon ideas and a special rustic charm. 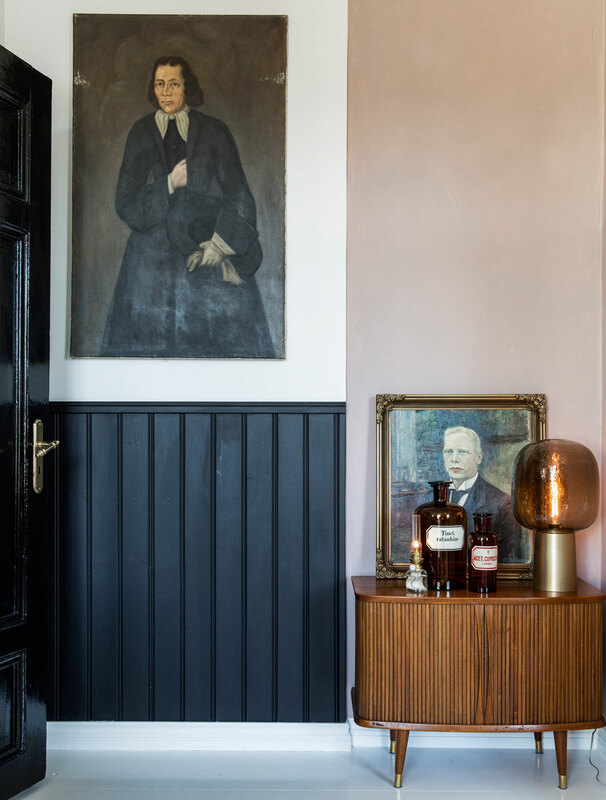 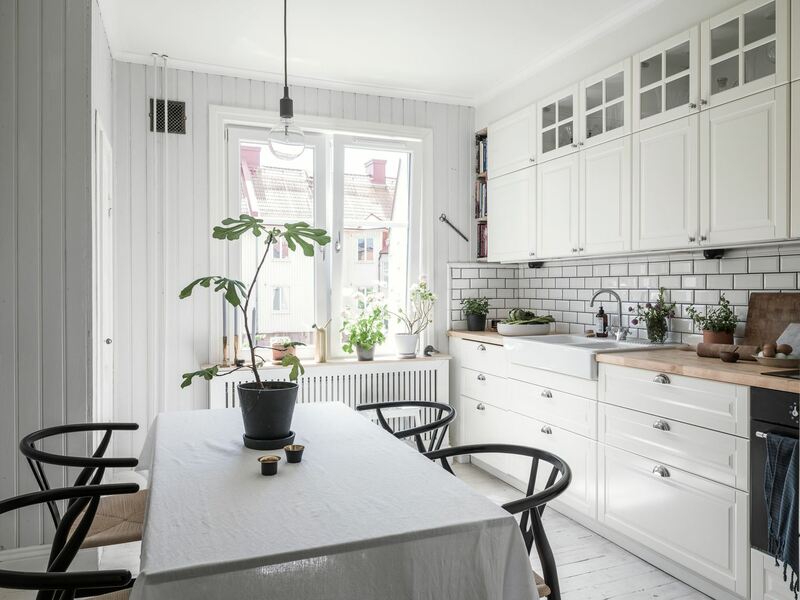 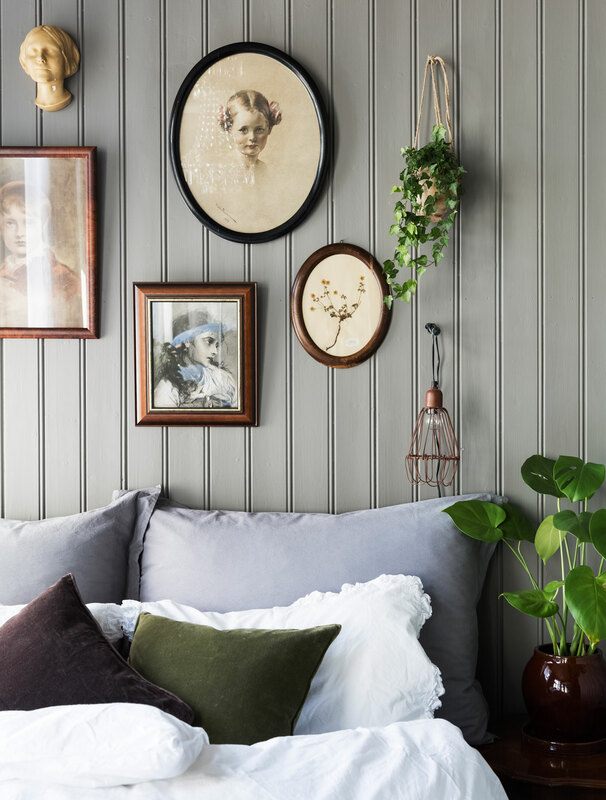 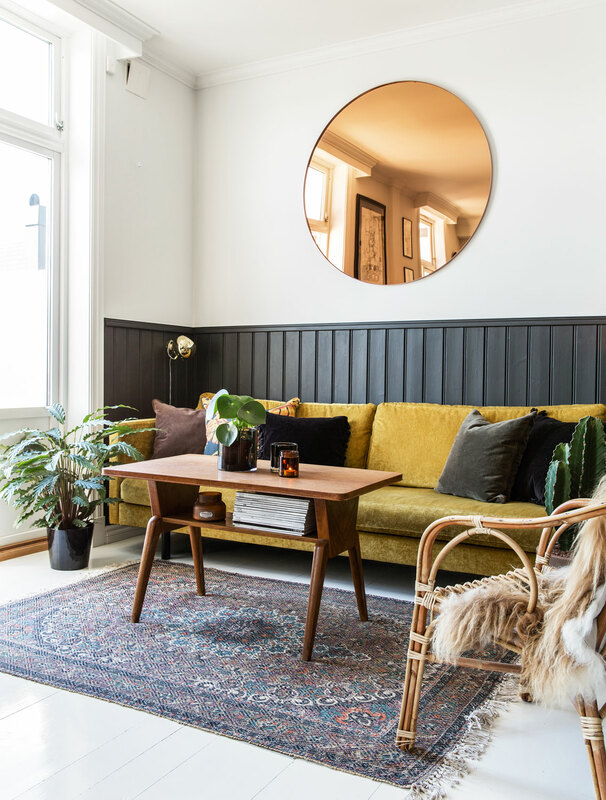 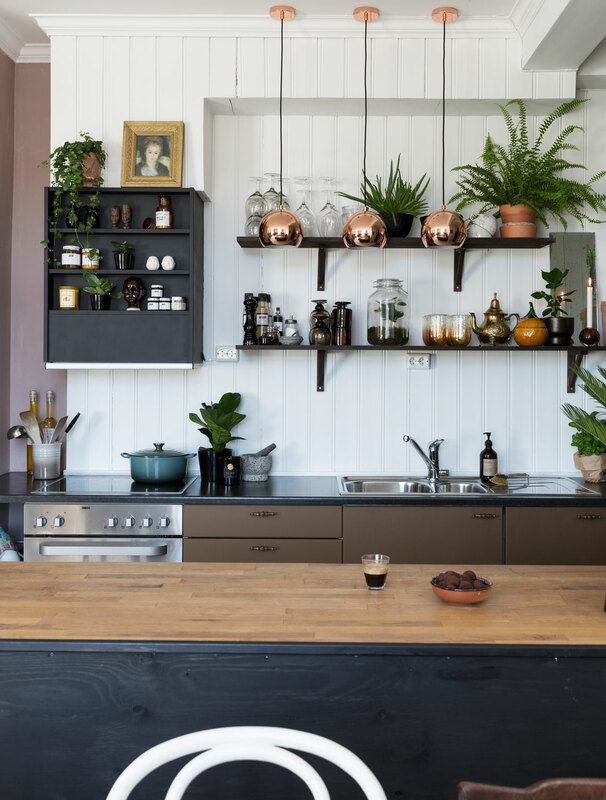 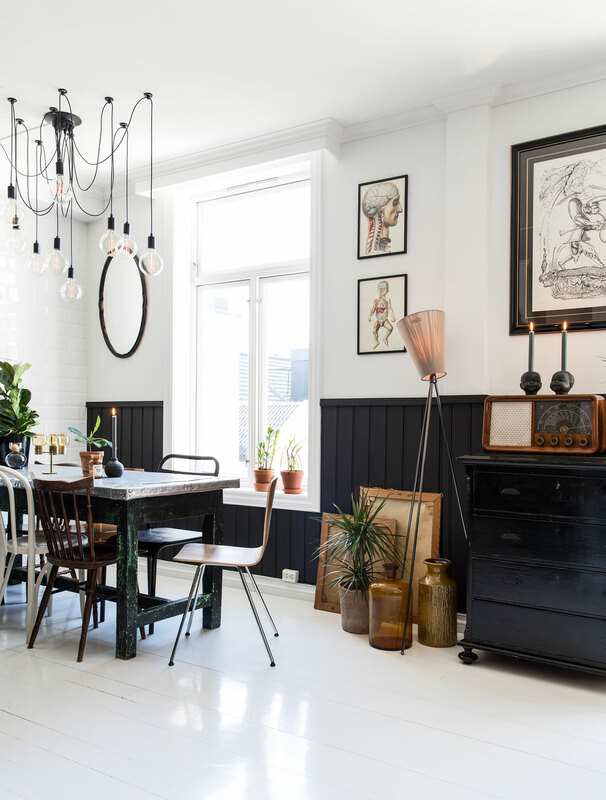 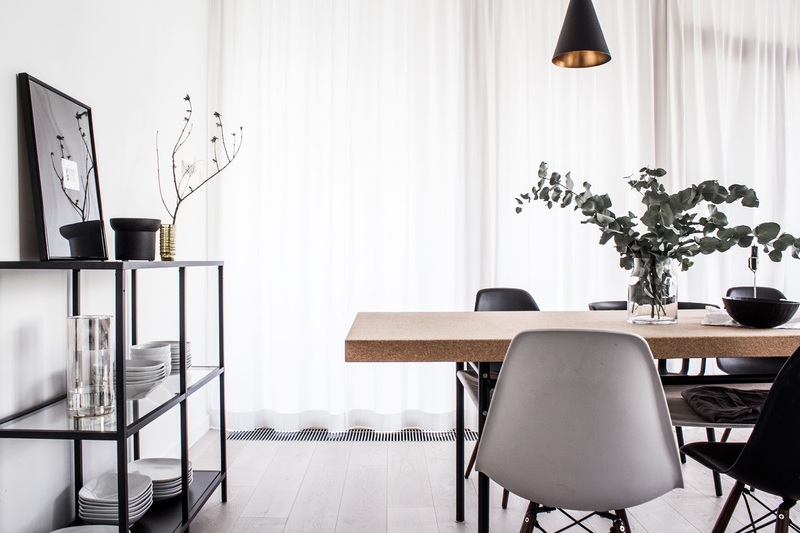 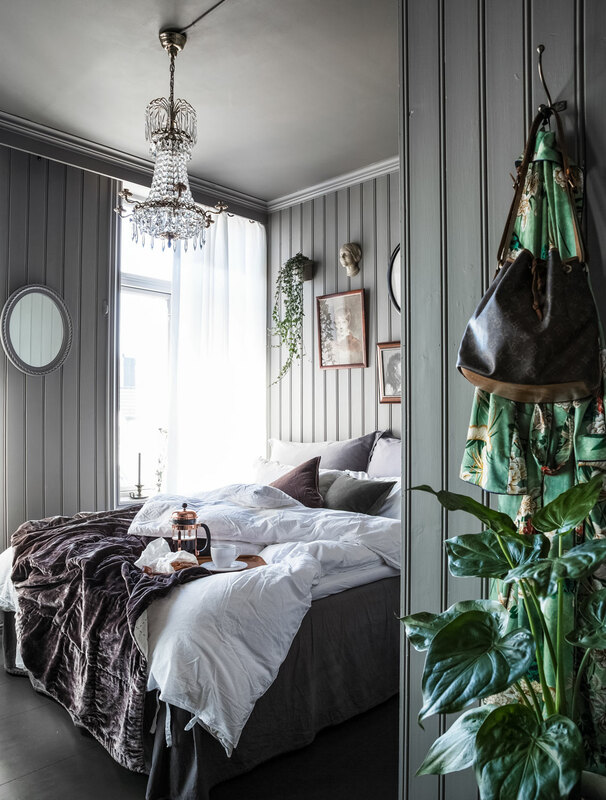 Her choices are rather unorthodox, combining historic and rustic decor with a typical Scandinavian black and white aesthetics, wood paneling plus a lot of houseplants. 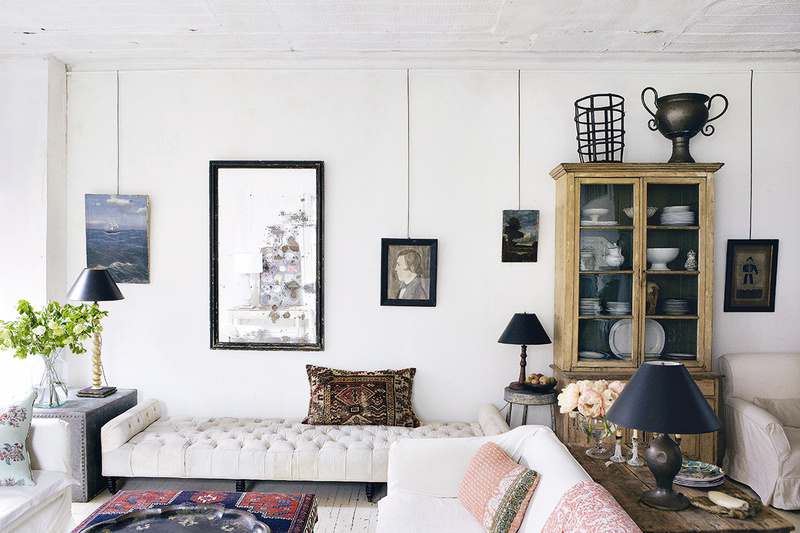 I truly adore her sense for detail and the look she achieved here is absolutely fantastic!